Two sites are on the island of Bioco in the Gulf of Guinea (Equatorial Guinea). The third population lies about 50 km south-west of Mount Cameroon. About 100 km to the north-east, the fourth known locality is near Kodmin, in the heart of the little-explored Bakossi Mountains, which lie between Mount Kupe (2064 m) and the Korup National Park. This small member of the mint family lives in and around waterfalls in West Africa. This small herb is an unusual member of the mint family (Lamiaceae) being one of a very few species that occupies habitats in and around water. The name cataractarum means 'of waterfalls', in reference to the specialised habitat of this species. These plants are usually seen growing in large groups between rocks and stones. 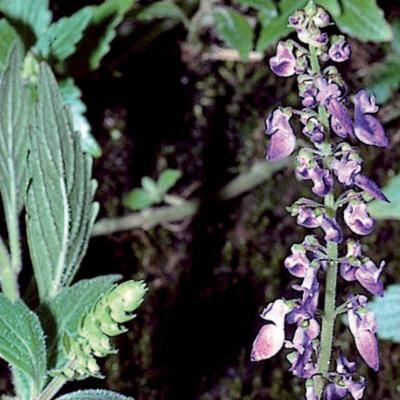 Plectranthus cataractarum has been found in West Africa, in Cameroon (on Mount Cameroon and the Bakossi Mountains) and in Equatorial Guinea (on the island of Bioco). It has been recorded from sites that are between 300 and 1,450 metres above sea level. Plants often aggregate to form rock-dwelling clumps up to 3 m² in area, almost always in the spray zones of waterfalls or between wet rocks in or around fast-flowing water. Overview: This small annual or perennial herb trails over rocks and grows up to 0.5 m tall. Leaves: The leaves are slightly fleshy, diamond-shaped, 2-7 cm long, twice as long as they are broad, and have bluntly-toothed outer edges. Flowers: The single inflorescence (or flower stalk) is unbranched and has a fine covering of white hairs. At the end of the inflorescence, there are 6-8 whorls of flowers, each consisting of up to 14 flowers. The small flowers are mauve or white, and two-lipped, with the lower lip being larger. In Cameroon, this species is threatened by the clearance of its natural forest habitat to make way for oil palm plantations. It may already be extinct from one site on Mount Cameroon where the forest has been cleared. Although this species is known to occur very widely, the actual area occupied is likely to be very small, possibly not more than 5-10 km², due to its specific habitat requirements, resulting in its Vulnerable status. Some of the sites in which it occurs are too high to be threatened by plantation development, and so these are afforded some security. 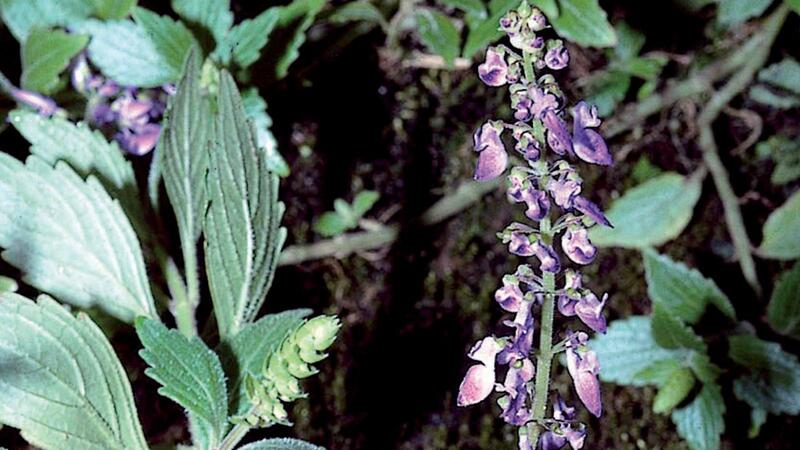 The Ministry of Environment and Forests in Cameroon has also proposed a forest reserve, which would encompass one of the sites of Plectranthus cataractarum in the Bakossi Mountains. No uses are known for this relatively recently described species. Plectranthus cataractarum is not currently grown at Kew, and is not known to be in cultivation anywhere else. The type specimen of Plectranthus cataractarum was collected by Kew botanist Martin Cheek and is held in the Herbarium (one of the behind-the-scenes areas of Kew). 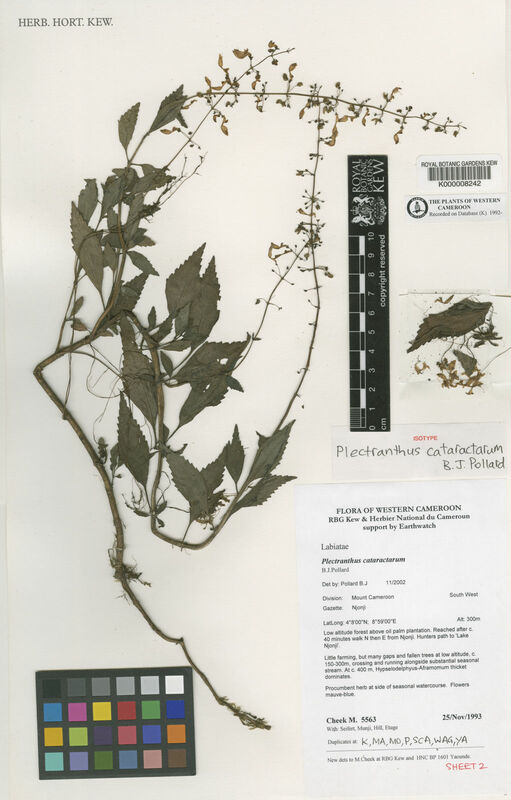 Preserved herbarium specimens are made available to researchers from around the world by appointment. The genus Plectranthus has been the subject of much recent research at Kew. This has included a survey of its ethnobotanical uses, carried out in collaboration with Dr Catherine Lukhoba of Nairobi University, Kenya. 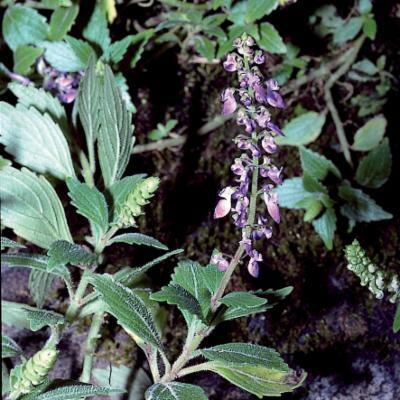 Three species of Plectranthus are used for their edible tubers in tropical Africa. Over 50 species new to science have been described from the botanical survey work undertaken in the Kupe-Bakossi area of Cameroon by botanists from the National Herbarium of Cameroon and Kew, with the assistance of Earthwatch Africa fellows and volunteers. The area is so rich that in one collection of about 100 plants, made by undergraduate students in the 1990s, there were ten undescribed species. Not previously recognised for its biodiversity and conservation significance, this region, with 2,440 species recorded, is now the richest area for documented plant diversity in mainland Tropical Africa. 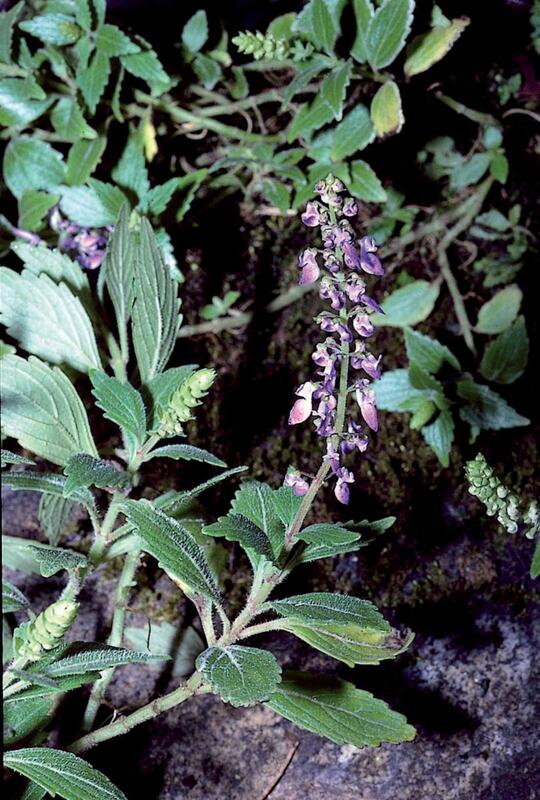 In addition to Plectranthus cataractarum , the newly described plants include a species of Cola still to be named, a spectacular Acanthaceae species ( Justicia leucoxiphus ) and three new species of coffee ( Coffea montekupensis , C. bakossii and C. charreliana ). In November 2007, part of this area was formally protected by the Cameroon Government as the Bakossi National Park, in response to the rich plant diversity uncovered by these botanical surveys. Spray zones of waterfalls, in or around fast-flowing water, in lowland or submontane evergreen forests. Rated by the IUCN as Vulnerable (VU). Cheek, M. (2005). New species. Kew Scientist 28: 3. Pollard, B.J. & Paton, A.J. (2001). A new rheophytic species of Plectranthus L’Hér. (Labiatae) from the Gulf of Guinea. Kew Bull. 56: 975-982.